The National Fire Protection Association (NFPA) standard states that a home’s chimneys should be inspected and cleaned at least once yearly. 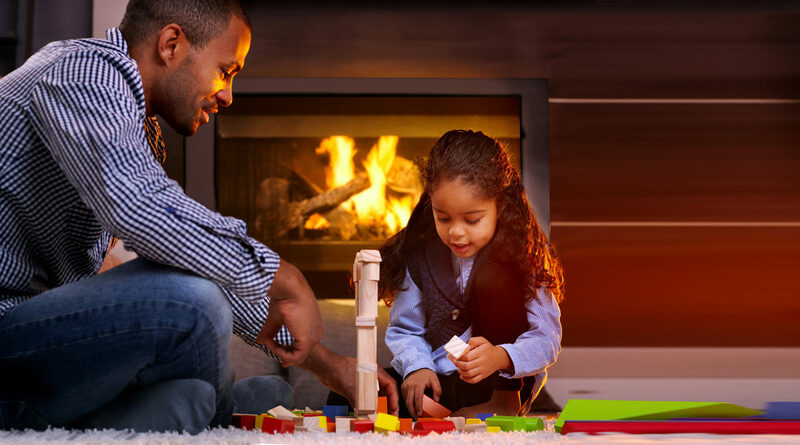 It is recommended that fireplaces and its chimney be cleaned as needed depending on frequency of use but cleanings should not exceed a two year period. A complete chimney sweeping includes the chimney flue and smoke chamber. 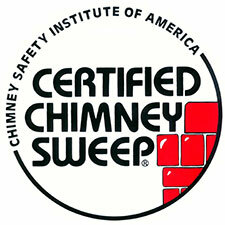 As Chimney Safety Institute of America (CSIA) members and Certified Chimney Sweeps, Cunningham will inspect and clean your home’s chimneys for safe use. For expert cleaning and care of your chimney, See Commercial Chimney Cleaning or Residential Chimney Cleaning.